The Association of Metropolitan School Districts supports increased state funding for special education to ensure that all students have the resources and opportunities necessary to achieve state and federal standards. Special education services provided by Minnesota’s public schools are critical to the education and quality of life of students with special needs. 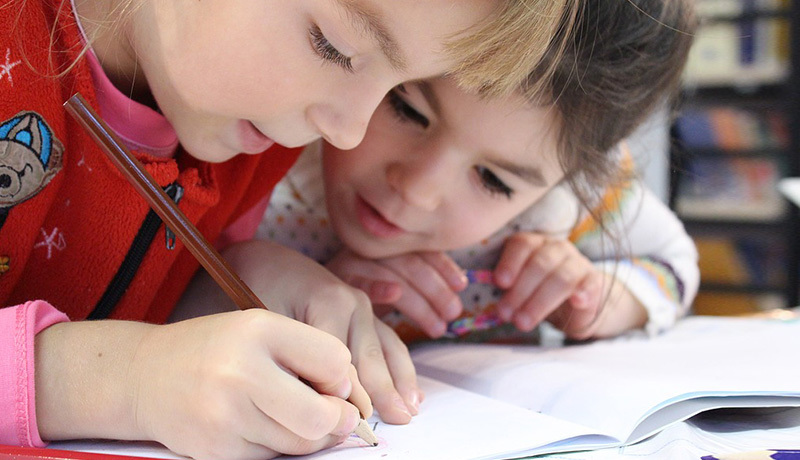 The reductions in children’s mental health services provided by the State and Counties have created a system where public schools are the frontline of children’s mental health services. A growing number of students are coming to school with increasingly complex special education disabilities and extraordinary mental health needs. State special education funding and policy must ensure a safe learning environment for both students and staff. Minnesota schools have been leaders in providing extracurricular opportunities to special education students outside of special education funding. 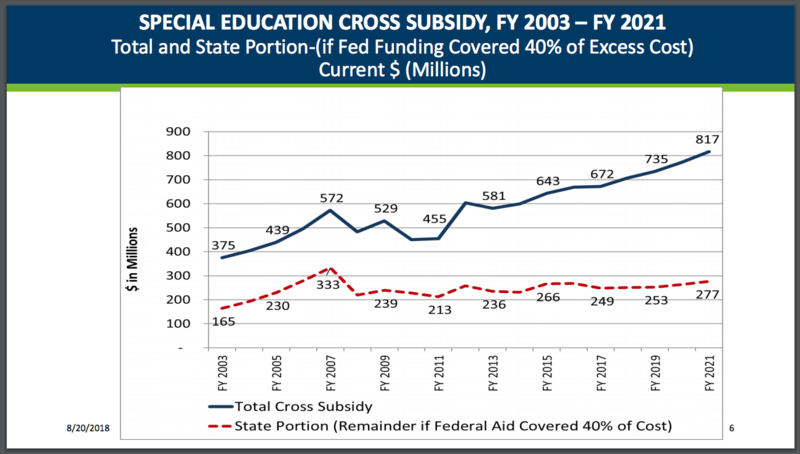 Increase special education funding to reduce the state share of the special education cross-subsidy by 10 percent and create a working group to develop a plan to eliminate the state share of the cross-subsidy by 2023. The following documents are filed under the category "Special Education."